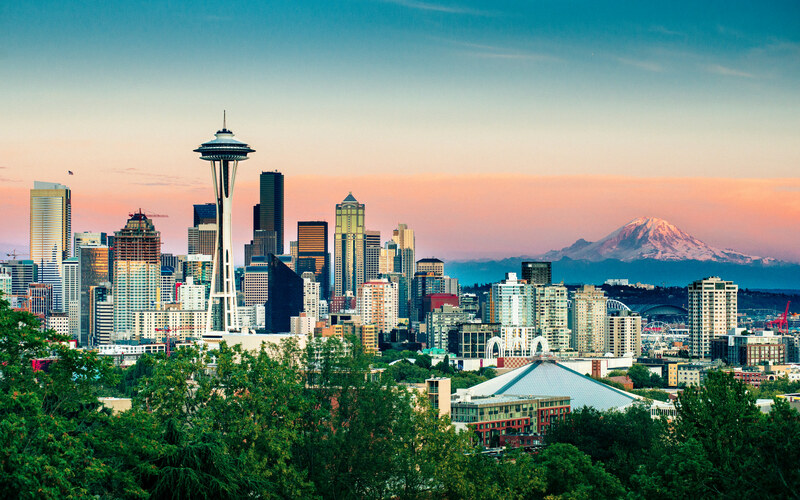 I've spent some time in Seattle over the years, and I always come away thinking, "Man, what a pretty place." It's the best of so many worlds...you've got the charm of being on the coast, the interesting architecture of downtown, lots trees and vegetation, all set in front of a backdrop of Mount Rainier. Naturally, Seattle draws a lot of photographers for the reasons I listed above. But it also has the attention of time-lapse enthusiasts that seek to document the motions this vibrant city undertakes from day to day. Kevin from Rank Productions is one such time-lapse enthusiast that spent over two years getting the footage for the video above, with a little motivation and help during shooting from Rob Habon. Two years is a long time to collect footage, so saying that this film was a labor of love would be an understatement! And though Seattle is the subject of his this time-lapse, Kevin now lives on the road and is currently exploring Australia and New Zealand. When asked why he's on the road now, Kevin simply stated, "Videography and photography has really motivated me to go out and document the amazing places on earth." Check out the video above to see how Kevin depicts his hometown, complete with a soundtrack supplied by Seattle natives Odezsa. If you look at the list of gear that Kevin used, you see just four things. Talk about a simplified kit! But that just goes to show that you don't need a ton of specialized gear to create awesome time-lapse videos. 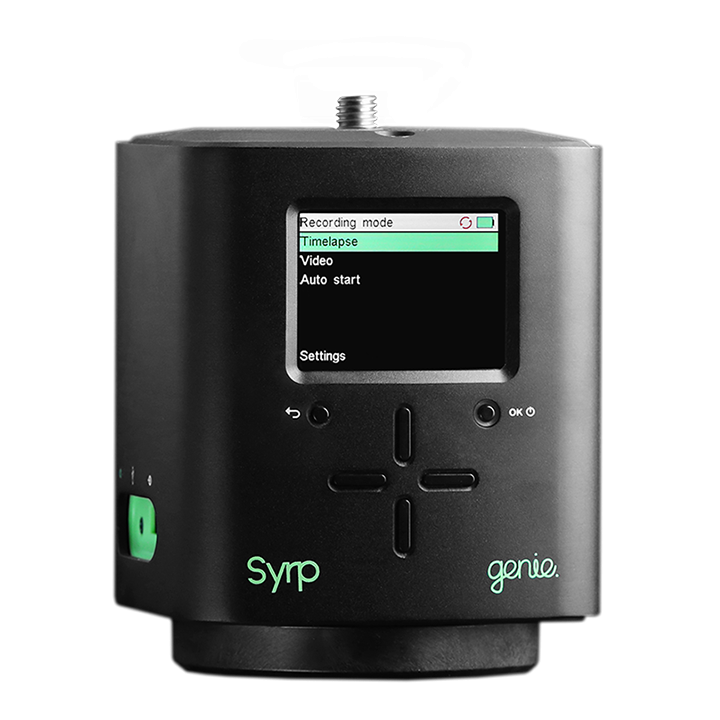 One of my favorite time-lapse video essentials is the Syrp Genie, which is pictured above. This little gadget is super small and super portable, and it has no external wires or batteries that make adding motion to your videos a hassle. Genie gives you complete control over motion whether you're creating a time-lapse like Kevin's or working with real-time video too. 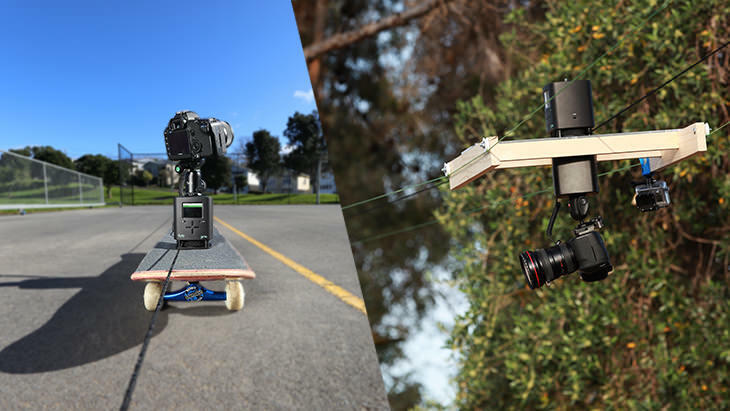 That's the case whether you're using a rail system, a slider, or your own DIY setup for motion - Genie is adaptable to all kinds of gear and will give you ultra-smooth motion each and every time. Genie also makes smooth in and out motion easy with customizable in and out points, and with several built-in time-lapse presets and HDR controls, you can start making incredible videos right out of the box. It just doesn't get much simpler than that! If you want awesome time-lapse footage but don't want to spend hours and hours setting up your gear and programming your motion control device, get a Genie. 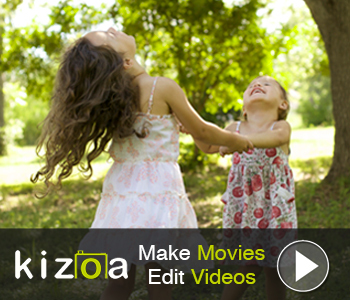 With just a few clicks of a button, you can start a simple time-lapse of the stars, clouds, or even people. Better still, with Genie's autostart function, you can tell it when to start filming so you don't have to stay up late or get up early to get things rolling. You've seen the results in Kevin's video, so what are you waiting for? Create your own time-lapse magic with a Syrp Genie or one of their other incredible time-lapse products.